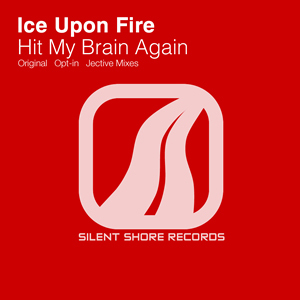 My new production called "Hit My Brain Again" released under Silent Shore Records is now available on all the good stores. Thanks for all your king messages by mail, facebook, youtube, to all the djs supporting the release (Aly & Fila, Suzy Solar, El Jay, ReOrder and many more ... ). And special thanks to opt-in & Jective for the great remixes not to mention all the Silent Shore Records team for the good work.